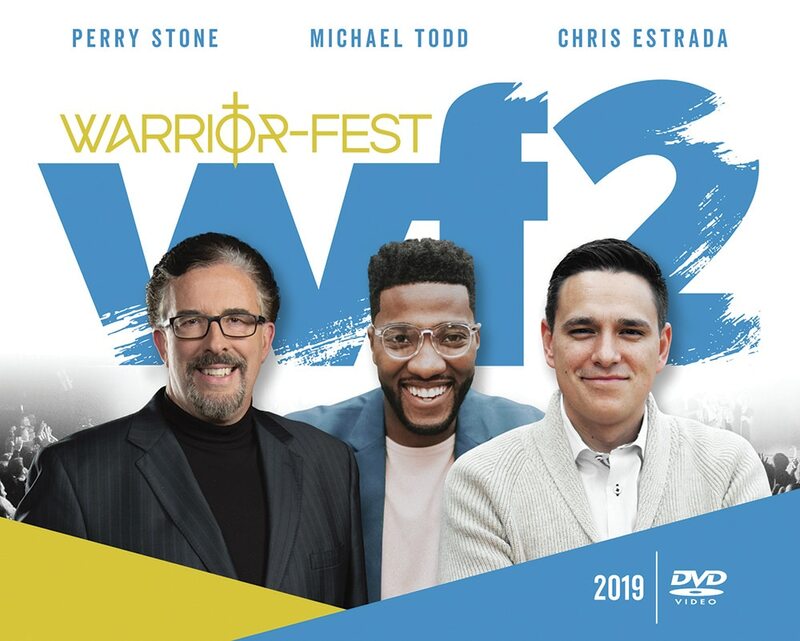 2019 Warrior-Fest #2 is now available on DVD! I don’t know how it can get any better but it does! Warrior-Fest 2 drew nearly 5,000 youth and leaders to OCI. From the opening night, when those standing in line poured into the big hall 90 minutes before service began, until the lights were turned off late on Sunday afternoon, never have the OCI family seen such hunger and expectation. Hundreds were delivered and baptized in the Holy Spirit! 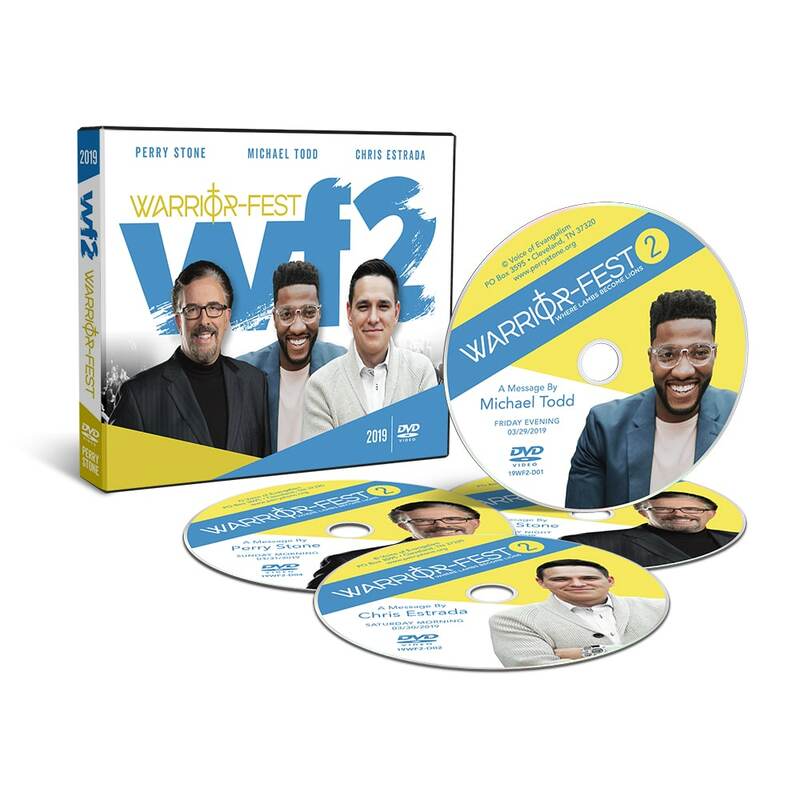 These 4 power packed services will stir your spirit and awaken your soul as you witness the powerful moving of the Spirit and listen to the anointed word shared.These DVDs include the messages in their entirety. This conference is also available on CD as item 19WF2-CD.